No one knows more about your business than you. 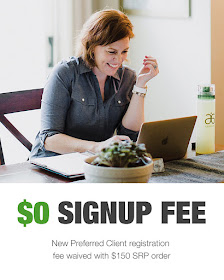 You have knowledge of interesting details, special offers, and business information that make your business unique, but often times this detailed content is too expensive to place in a large ad. That's why we're giving you a chance to highlight your business for free on Springs411. If you're a Colorado Springs business (including Old Colorado City, Manitou Springs, Security-Widefield, etc.) we are giving you a chance to tell everyone the important facts about your business. In an effort to help you promote your business in a struggling economy and to increase readership on the Springs411 site, we're simply asking you to send us a pre-written blog post about your business. You can include pictures, hyperlinks, infographics, and any other marketing tools you see fit. Keep in mind, these aren't banner ads. These are permanent blogs which will remain on the Springs411 site as searchable content to market your business. The best blog posts will be in a story format with the sincere goal of sharing information about your company. 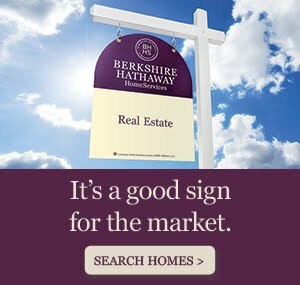 Certainly, the beneficial side effects are free advertising and online content with hyperlinks back to your website (great for search engine optimization or SEO). So what's next? 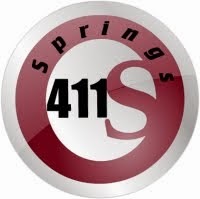 Click on the "FREE Advertising" tab at the top of the page and submit your pre-written blog post to Springs411. We will do our best to not edit your content, so please keep in clean and professional so we can post it to our site. We will also contact you for additional pictures to post with you content. We don't ask anything in return - of course, we'd love for you to share our site with others and include a hyperlink to Springs411 on your site, but there are no requirements. Just helping each other and the Colorado Springs community. It's our way to show the community that we care and to provide a site filled with great content for locals and those visiting the Colorado Springs area. Let's keep building together this great community we call home.